When you need computer questions answered immediately, or someone to sort out those annoying technology niggles that aren’t worth getting a technician out for, it’s hard to know who to ask! That’s where the Geek Hotline comes in. 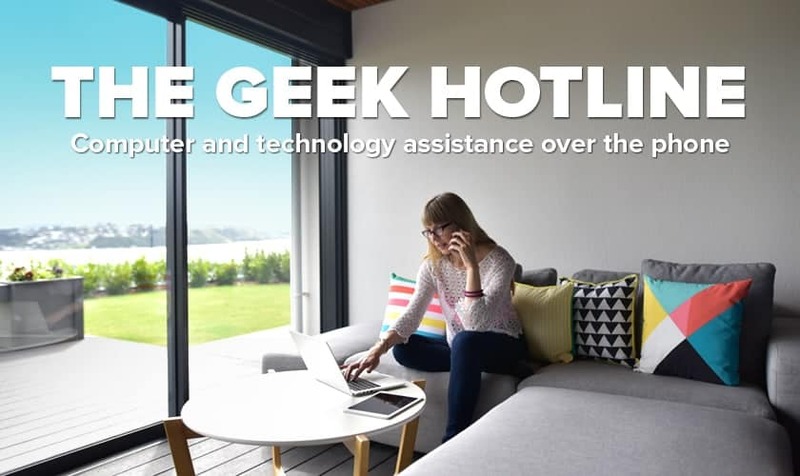 By becoming a Geek Hotline member you can will receive expert technology assistance both over the phone, and where required, through remote access support. Our friendly technical experts are New Zealand based and ready to take your phone call! Whether you are a home or business computer user, we have an option to suit you.